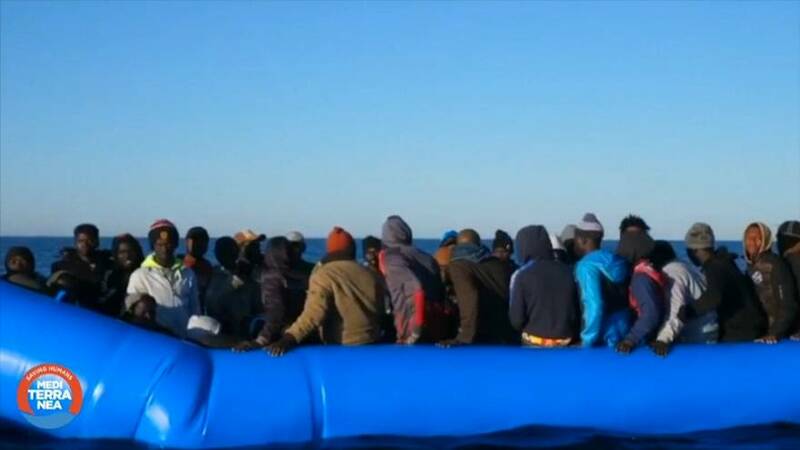 Mediterranea Saving Humans said it rescued 49 migrants from a "shipwreck" off the coast of Libya, including a dozen children. The boat, called Mare Jonio, swooped after a spotter plane, run by another non-government organisation (NGO), Sea Watch, spotted the migrants. The ship headed to Lampedusa, which is the closest island, but Mediterranea Saving Humans asked Italy for a safe haven to dock because of a storm. But Salvini, Italy's interior minister, took to Twitter to reiterate Rome's stance, saying the country's ports remain closed. Last August, Salvini was placed under investigation for alleged abuse of power and holding people against their will after the Italian coastguard ship, the Diciotti, was denied permission to disembark. On Wednesday (March 20), the Italian Senate will decide whether Salvini can be tried. A month ago, a key committee voted not to lift his immunity to face a possible trial.